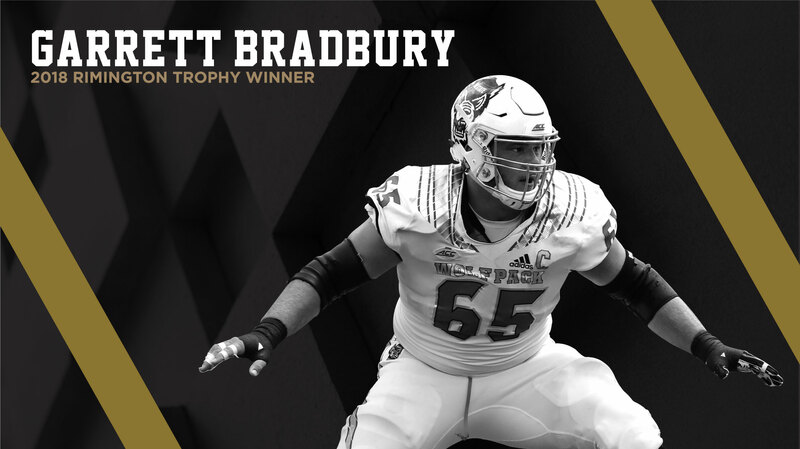 Billy Price, gradated center for OSU, was awarded the 2017 Rimington Trophy, given to the nation’s most outstanding center, on Thursday, December 7 at the ESPNU Red Carpet Show preceding the ESPN Home Depot College Football Awards Show. 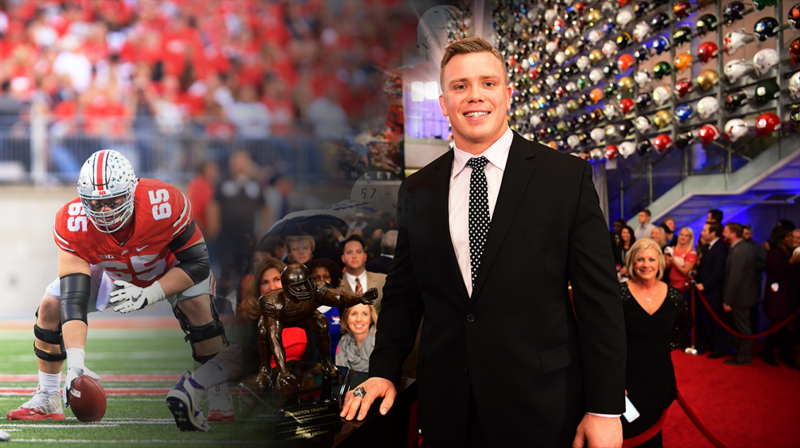 Ohio State senior Pat Elflein was awarded the 2016 Rimington Trophy, given to the nation’s most outstanding center, on Thursday, December 8 at the ESPNU Red Carpet Show preceding the ESPN Home Depot College Football Awards Show. 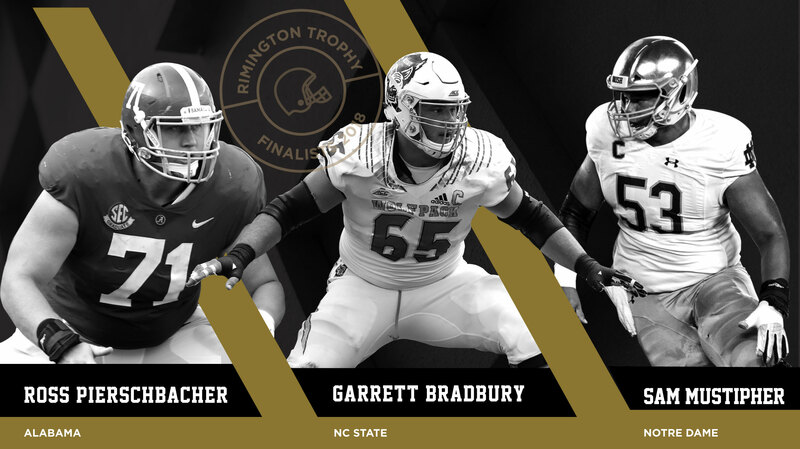 The Rimington Trophy Committee has released its 2016 Fall Watch List. 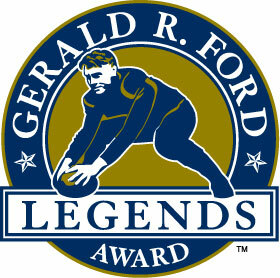 After careful consideration during the off-season and spring practices, representatives from Division I football programs across the country submitted nominations to the Rimington Trophy committee and the watch list was created. 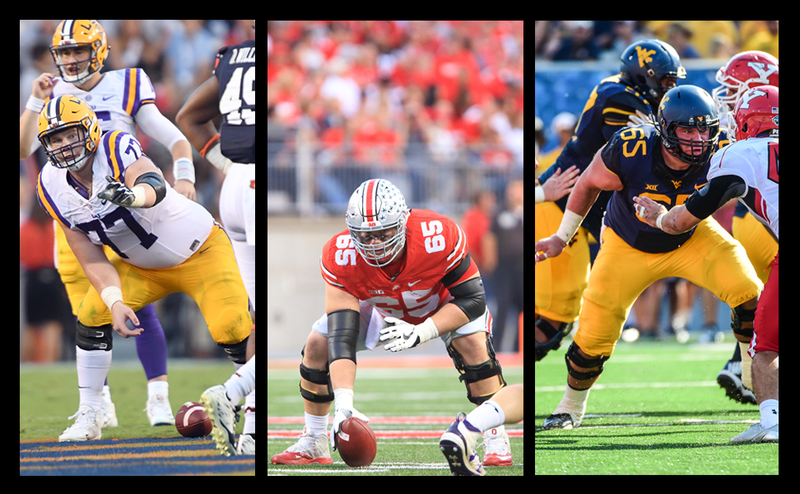 The Rimington Trophy Committee has released its 2016 Spring Watch List, which includes the following top centers in Division I football. 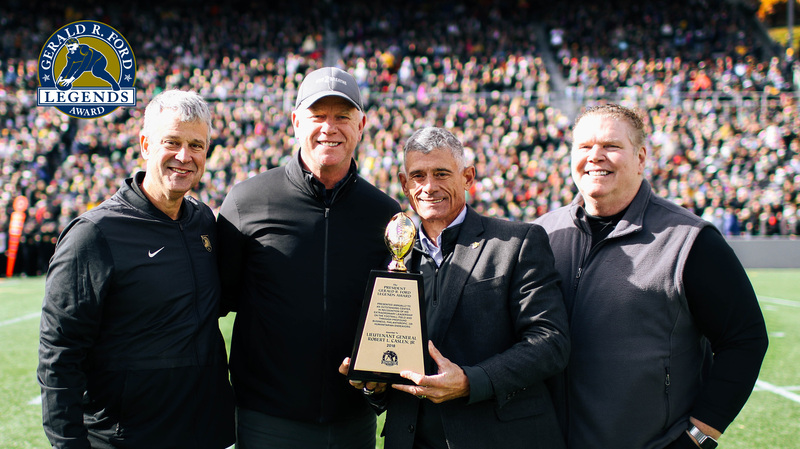 Senior leader and anchor of the Alabama offensive line, Ryan Kelly, was awarded the 2015 Rimington Trophy on Thursday, December 10, 2015 at the ESPNU Red Carpet Show preceding the ESPN Home Depot College Football Awards Show. 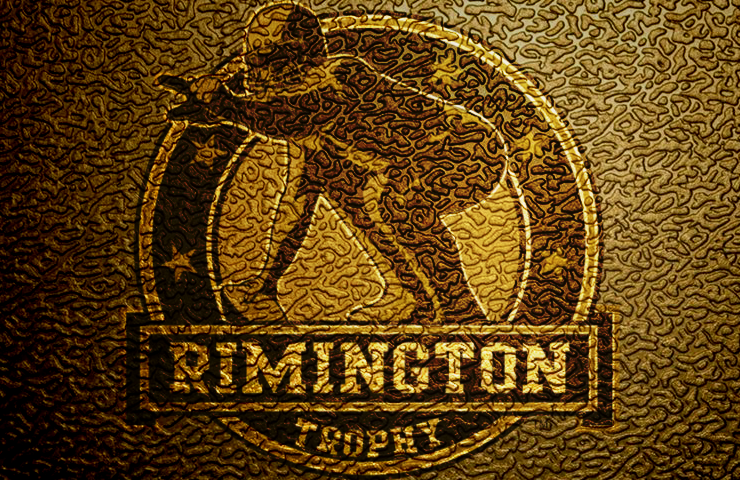 The Rimington Trophy Committee has released its 2015 Fall Watch List, which includes 63 centers in Division I football. 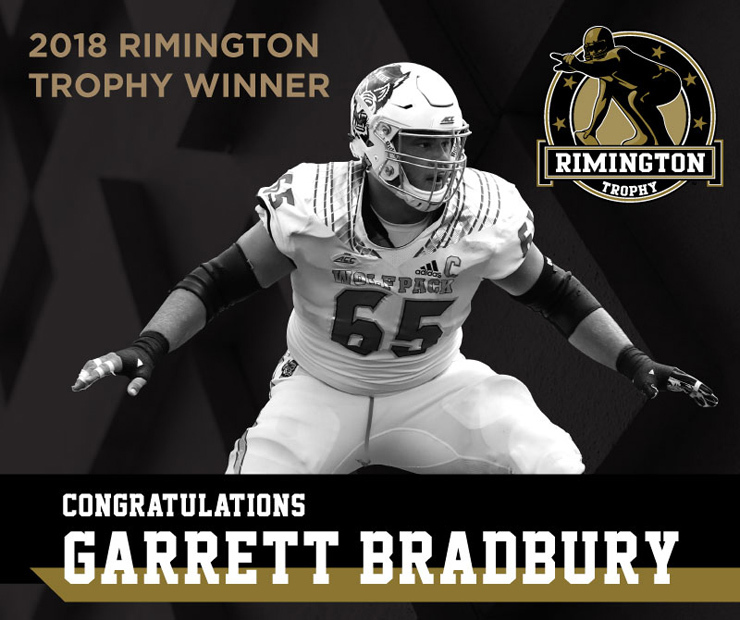 After careful consideration, representatives from Division I football programs across the country submitted nominations to the Rimington Trophy committee and the watch list was created.